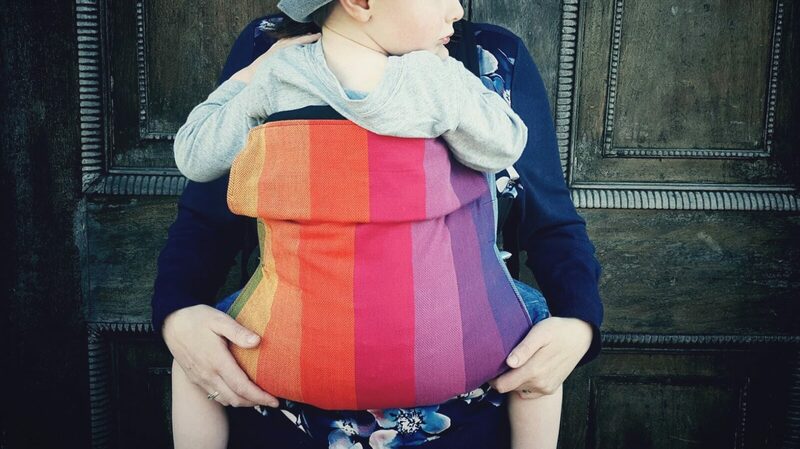 Our ever-popular Connecta Solar range is designed to be super lightweight, to give your child extra protection from UV rays, and to fold up even smaller than our cotton Connecta carriers! Connecta Solars dry very, very quickly. The clever Solarweave fabric, specially imported from the United States, maintains its strength and structure when wet. All of this means that your Connecta Solar is the perfect summer carrier, perfect holiday carrier, and perfect for wet, muddy winter walks too! Elmer & Zweifel GmbH, the manufacturer for Connecta baby and toddler carriers, make Connecta Solars in a range of colours – both bright or neutral.